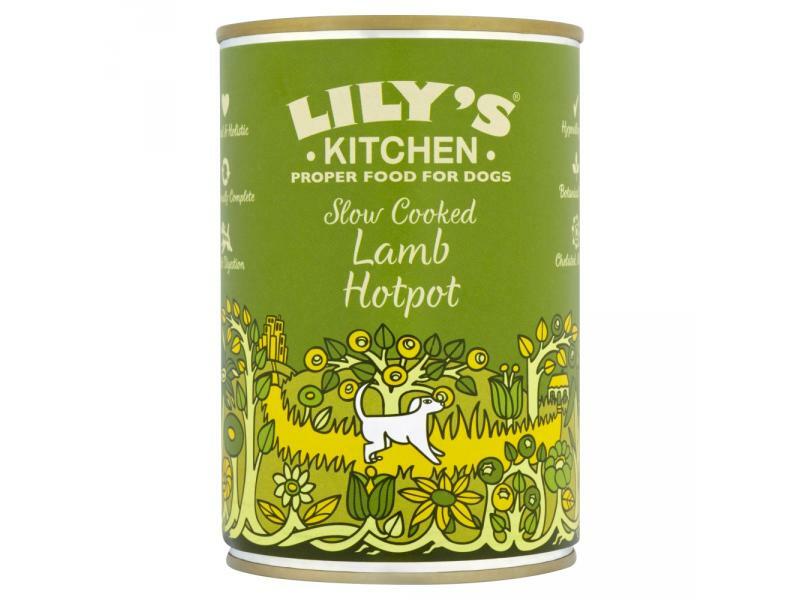 Lily’s Slow Cooked Lamb Hotpot is a wholesome wet dog food made from organic fruit and vegetables, including organic carrot, broccoli, squash and apple, as well as brown rice and handfuls of herbs. Also contains fresh cuts of lamb and a healthy combination of essential vitamins and minerals found in alfalfa and dandelion root. 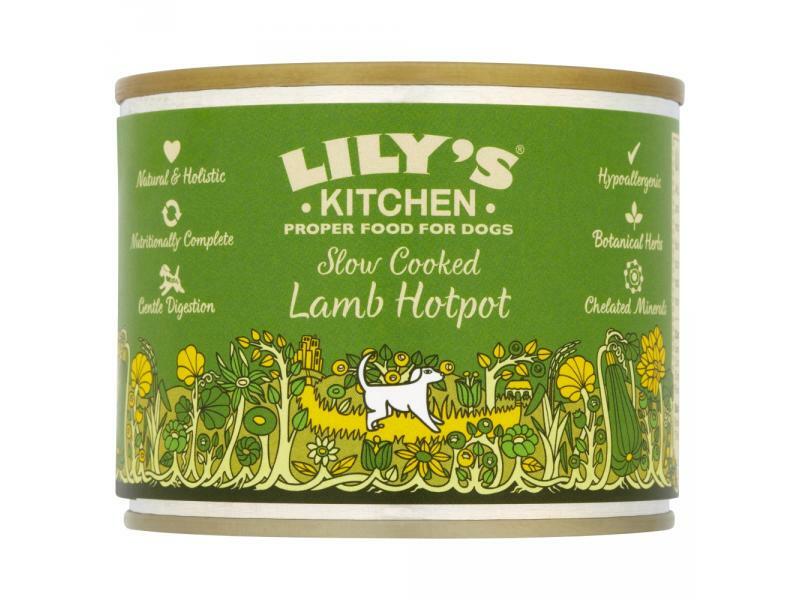 There are currently no questions for Lily's Kitchen Slow Cooked Lamb Hotpot Dog Food - be the first to ask one!